The eiffel tower, beautiful place with a romantic atmosphere! The Eiffel tower history represents a part of national heritage. It's as been the symbol of France and Paris for decades. But when Gustave Eiffel achived its construction in 1889, the tower was only meant to be temporary in the Parisian landscape and was far from being the parisians' favourite landmark. 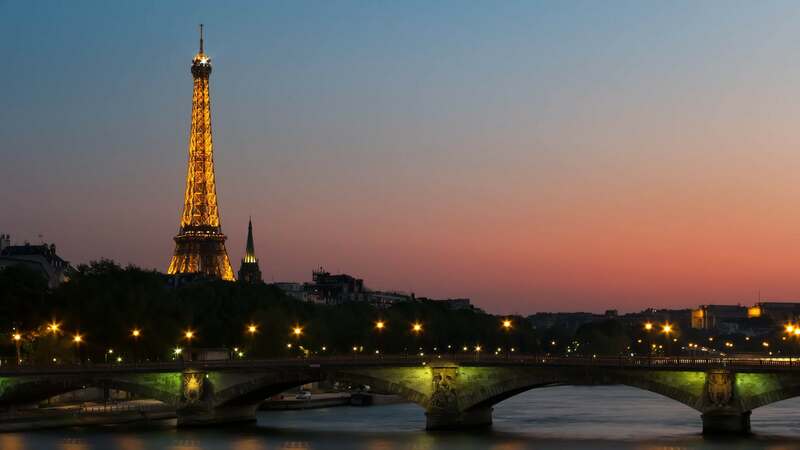 Discover the evolution and the history of the Paris Eiffel Tower.